On February 7, 2018 Senate Bill 2060 was voted out of the Foreign Relations Committee, showing strong bipartisan support for addressing ongoing human rights violations against the Rohingya people of Burma. Since August 2017, more than 680,000 Rohingya have fled into neighboring Bangladesh as a result of a systematic campaign of ethnic cleansing and Genocide by the Burmese military. Those displaced are now living in overcrowded camps with poor access to essential services. S.2060 calls for the restoration of full citizenship for the Rohingya people, targeted sanctions against those responsible for human rights abuses, and provides incentives for bolstering the civilian economy and dignified repatriation of those displaced. “Targeted sanctions against the Burmese military is needed to compel them to end their abuses, and we are grateful to the members of the Foreign Relations Committee who have moved this legislation forward,” Emgage Action’s Legislative Director, Iman Awad said. 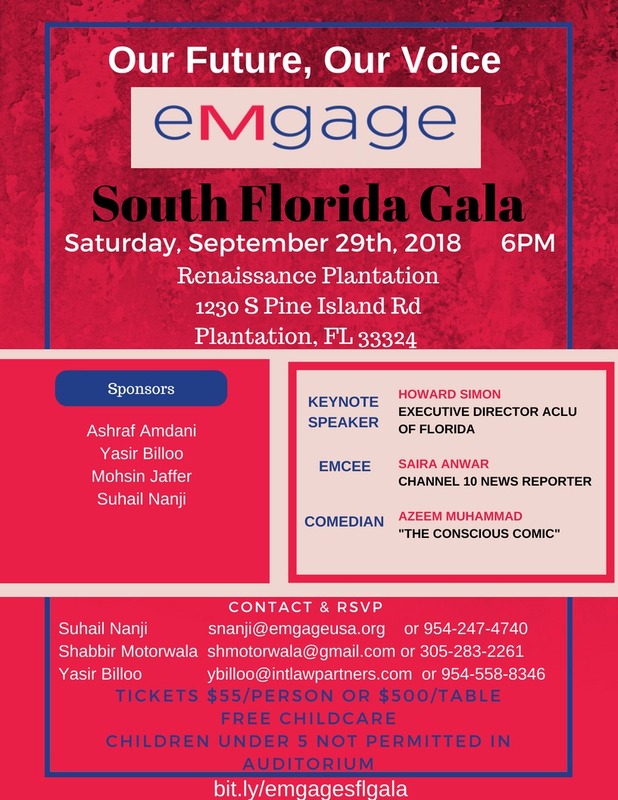 Emgage Action, in collaboration with the Burma Taskforce, International Campaign for the Rohingya, Amnesty International, and Human Rights Watch have actively engaged members of Congress on this bill. With the threat of involuntary repatriation looming, the United States and the international community have an obligation to ensure that those displaced are not returned without adequate guarantees regarding their safety and protection from future persecution. For more information on how to support Senate Bill 2060 or to help the Rohingya, please contact: IAwad@emgageaction.org.